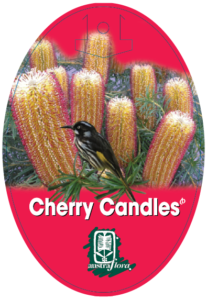 Like good red wine, Banksia Cherry Candles gets better with each year. As a one year old, it will produce three or four beautiful flower spikes that are possibly larger than the plant itself; by year five or six, twenty or thirty dark cherry-coloured candles will be covering the plant. And not just for an eye blink. A long anticipation period from late spring into summer will see the lime green buds forming; from summer till early winter, it’s a feast for the honeyeaters. 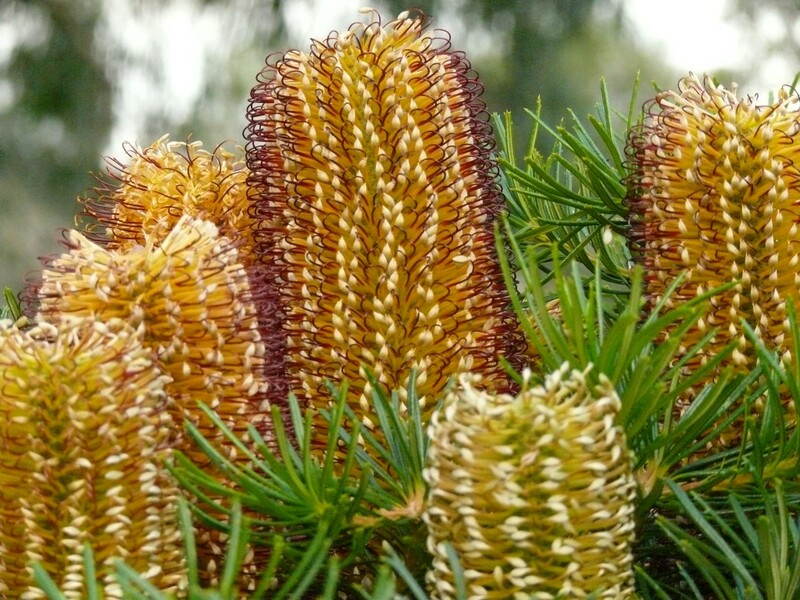 Banksia Cherry Candles is a wonderful container plant for deck or patio, or fill a space in your garden with multiples ~ it’ll take your breath away. 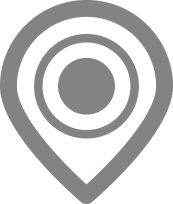 Cool temperate to warm climates, full sun and friable soils with good drainage are all necessary, and light frost will be tolerated. It adores the seaside.